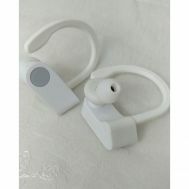 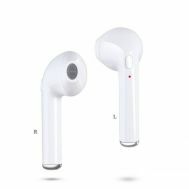 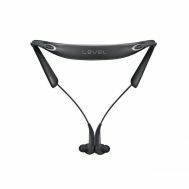 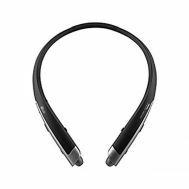 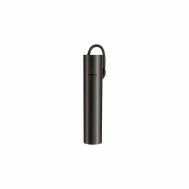 There is a dire need of purchasing Bluetooth accessories to stay connected on the go or to listen to music all day long on hands free mode. 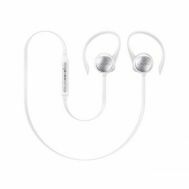 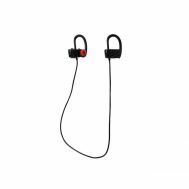 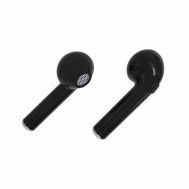 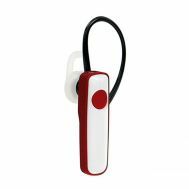 For the very purpose, Savers Pakistan is offering a collection of Bluetooth accessories which includes wireless Bluetooth hands free, Bluetooth speakers, Bluetooth stereo earpieces, Bluetooth headphones and Bluetooth headsets. 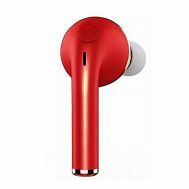 This and all the more by brands like Samsung, Tech Hub, Panasonic, Xiaomi, Audionic and Lunar. 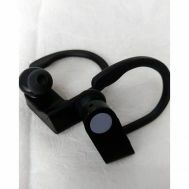 Order a high-quality Bluetooth device and stay connected with entertainment.